Celebrate Sustainability is a family oriented event running from noon to 7:00 PM which is free and open to the public. Throughout the day there will be discussions, demonstrations and activities showcasing small acreage farming for anyone, sustainable livestock, aquaponics for home food production, and tips for sustainable living. The Institute of Ecolonomics, LLC, (www.ecolonomics.org) is an international non-profit that promotes the synergy of ecology and economy. Based in Loveland, IOE works as a business development facilitator and incubator for entrepreneurs building businesses that will improve the planet. IOE has rural acreage, a large greenhouse complex and a converted warehouse where partner companies work on a variety of projects involving alternative energy, innovative technologies and socially conscious initiatives. Mountain Sky Group, LLC, (www.mountainskygroup.com) is a group of environmentally conscious companies that work in a variety of sustainable business area, including sustainable agriculture. Mountain Sky Ranch is a subsidiary of MSG that commercially practices sustainable agriculture raising a genetic/show herd of alpacas and Pygoran goats, along with many other ventures that are earth friendly. MSG partners with IOE in the area of sustainable agriculture at Mountain Sky Ranch. The Second Annual Celebrate Sustainability Event is a way for IOE and MSG to show the public in Northern Colorado what the two groups are doing to promote sustainable living. 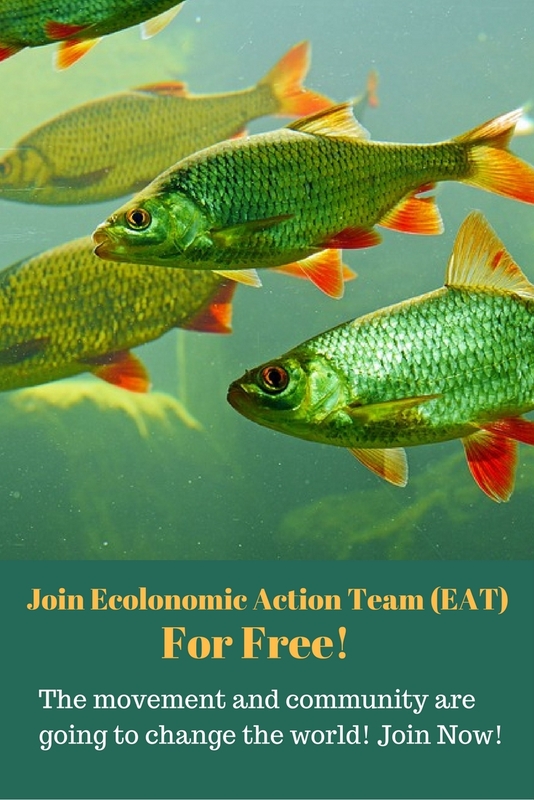 Call the IOE and MSG offices at 303-495-3705, email at mailto:ioe@ecolonomics.org, or go to the web sites above to get more information and directions. Mountain Sky Ranch is located south of the campground at the south end of Carter Lake, west of Berthoud. Click here for more specific directions. A Colorado company is eyeing the former Ford assembly plant in Lorain as the site for a proposed fish farm. The plan should appeal to those who favor food grown close to home. Ideastream®’s Bill Rice reports. These days, the seafood you take home from the grocery store is often “farm raised,” and comes from far-away places like South America to the far east. The average distance seafood travels to our tables is 15 hundred miles, says Wayne Dorband, President of Colorado-based Worldwide Aquaculture. But he’s banking on an idea that’s beginning to catch on in the U.S. – farming fish for sale to the local market. Dorband sees the former Lorain Ford plant, which has already been partially re-purposed – as well-suited and easily adaptable. There’s plenty of space – out of five and a half million square feet, only about a million are currently in use – and all the necessary systems like heating and electrical are already in place. As for the fish farm itself, the plan calls for a fully self contained and self-sustaining facility. Tanks housing the fish would have water circulating through them to carry away the waste – the fish feces – which would would be used to fertilize hydroponic plant material in a second tank. That plant material would be composted to raise worms, which in turn would be used to feed the fish. No pollution, no need to deplete wild fish stocks for feed, and – if the system is designed right – no need for extensive use of antibiotics. Dorband says this kind of state-of-the-art food production for local consumption already has a track record. He describes one facility already up and running in Milwaukee. Dorband says the only thing standing in the way of his company’s project is financing.